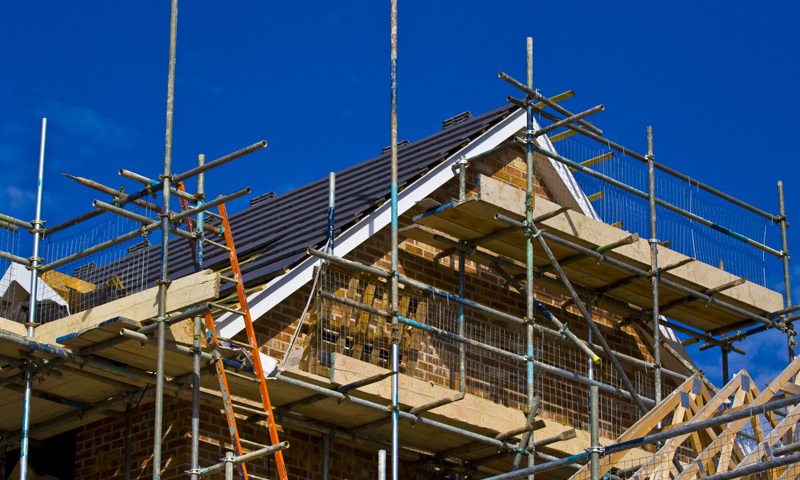 Do You Need Scaffolding Solutions Fast? 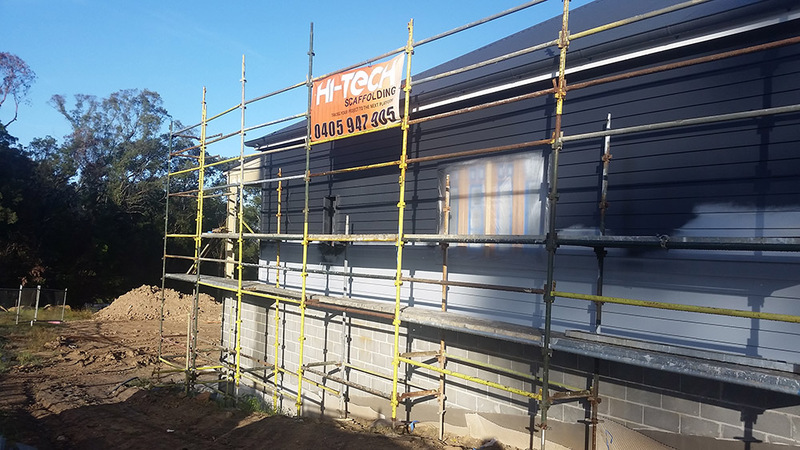 Hi-Tech Scaffolding is your trusted partner in scaffolding hire, labour and scaffold sales, specialising in the supply and service to the construction industry in Sydney. 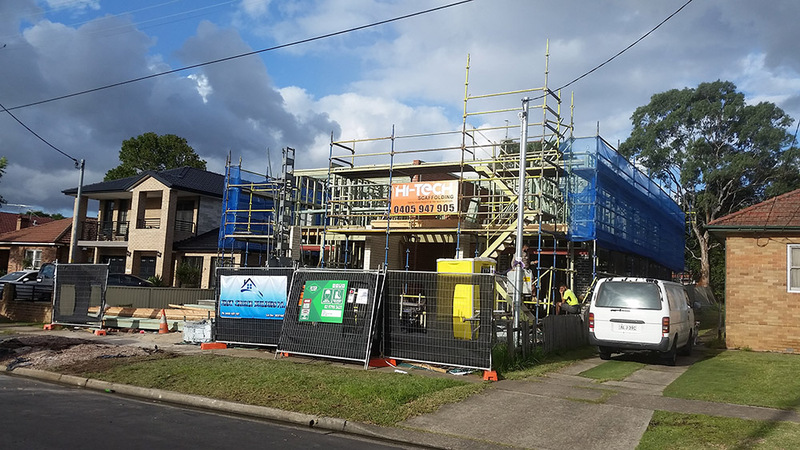 Specializing in the supply of hire scaffolding to the construction industry around Sydney, Hi-Tech Scaffolding provides Kwikstage scaffolding solutions to suit any project. 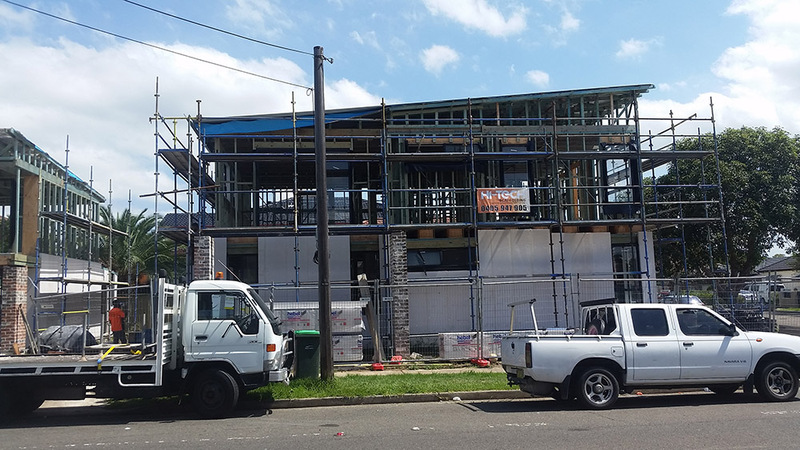 We pride ourselves on our professional service, fast & reliable site setup & dismantling and our ability to get the job done on time, every time. 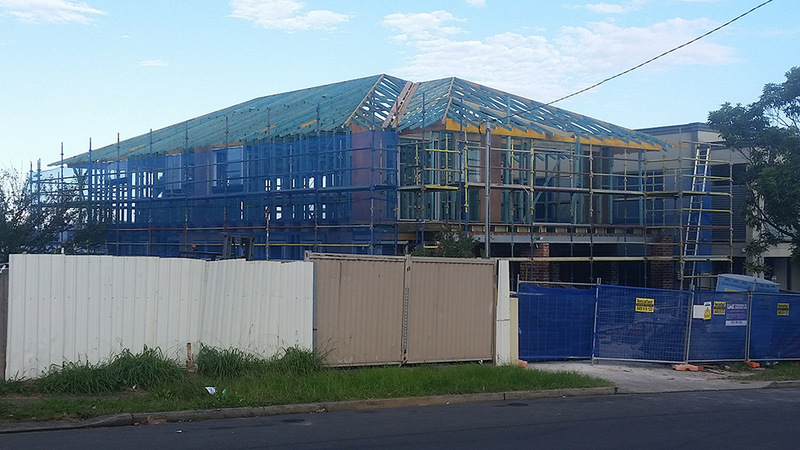 We are committed to workplace safety and are fully certified with NSW Workplace Health and Safety. 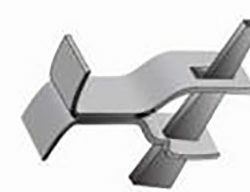 We rigorously ensure that all work is compliant with State laws and legislation. 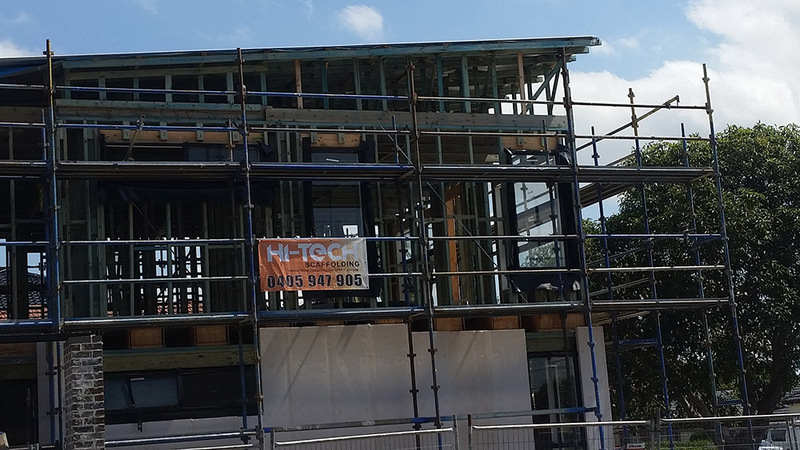 To find out how we can assist you with your next scaffolding solution, click here. 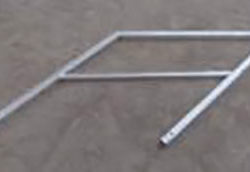 Hi-Tech Scaffolding is your trusted partner in construction based scaffolding solutions. 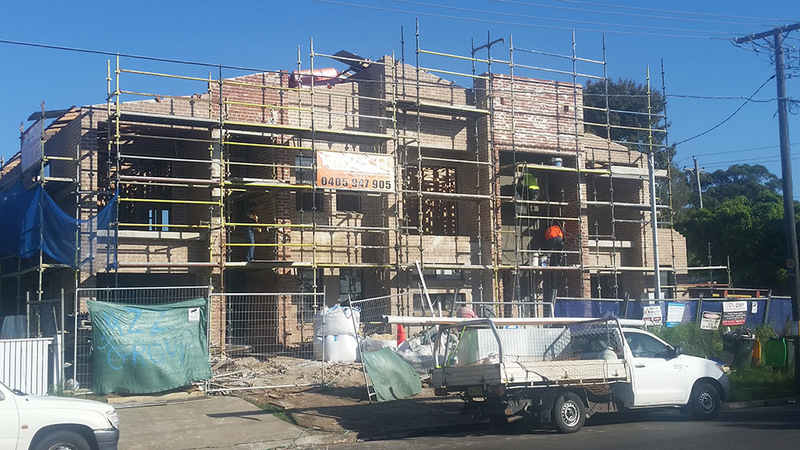 Click to see our range of services below. 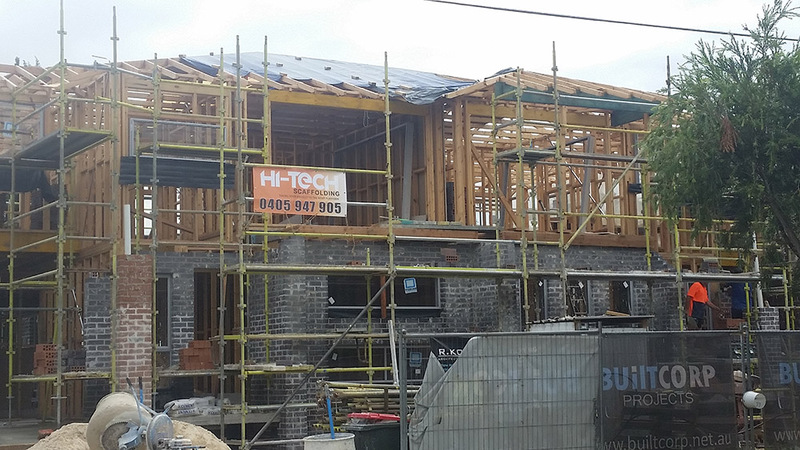 Hi-Tech Scaffolding can fulfill your requirements with a range of scaffold solutions throughout Sydney. 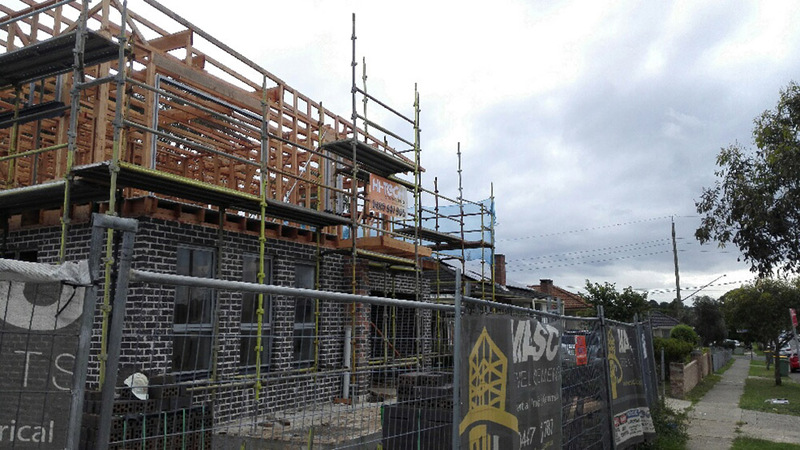 We provide a full service including delivery, erection, dismantling and removal from site. 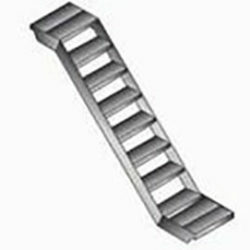 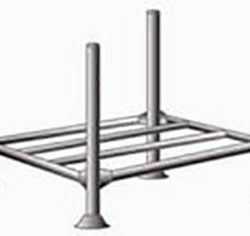 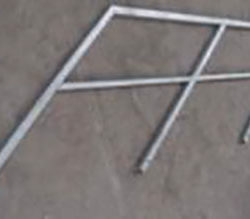 Hi-Tech Scaffolding stocks a wide range of high quality Kwikstage scaffolding pipe, bars, steel planks and more. 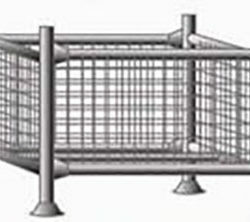 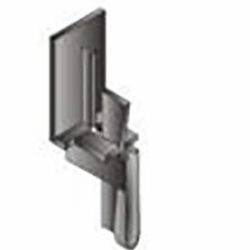 To view our latest range of products please click below. 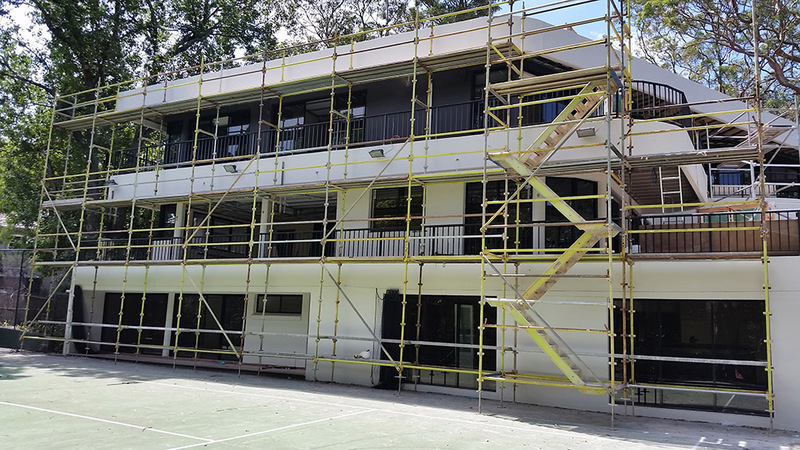 To discuss your requirements and determine the most appropriate scaffolding solution for your particular project, call us on 0405947905 today.